Providing our customers the best in sunshade solutions through innovation, quality and commitment. Supplying the Australian market nationally through experienced distributors for over 30 years. 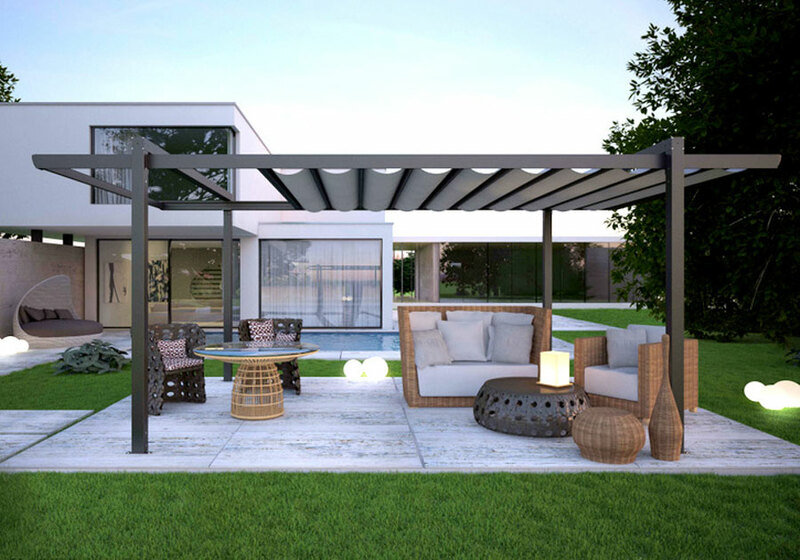 Our products combine precision German and Italian engineering and design with local expertise and product knowledge, tailored for Australian conditions. Our strong relationships with major European manufacturers provide Aluxor with leading research, technology and product development. 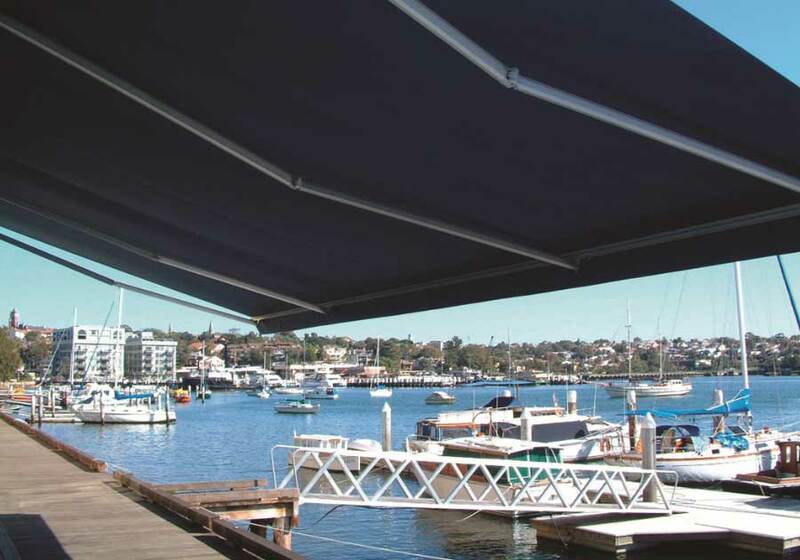 Using the best materials, our awnings are recognised as stylish, innovative and highly reliable. 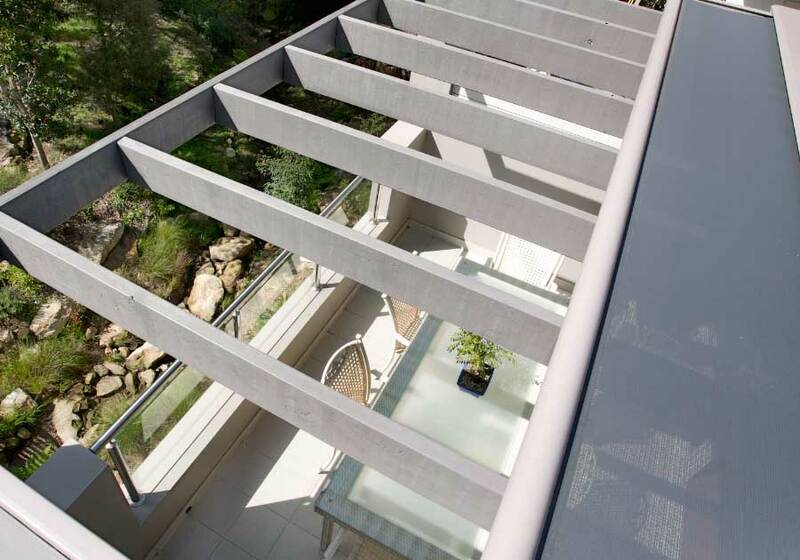 Aluxor’s products are used extensively throughout Australia in commercial, retail and residential applications and as a local producer we provide a commitment to product quality, prompt service and after sales support. © 2016. Aluxor Industries Pty Ltd. All right reserved.